Gartside retreated to the studio in 1980 and though live appearances were rare, his curiosity and experimentation led to four critically acclaimed albums recorded over seventeen years spanning synthetic soul-pop, synth funk, reggae and hip hop. By the mid 80’s Scritti had hit international pop stardom with each release serving a reminder that Gartside’s sumptuous falsetto is one of the most distinctive voices in British music. In 2006, seven years since his last recording, Gartside reunited with his first label, Rough Trade, to release White Bread, Black Beer. Nominated for the Mercury Music Prize, it’s songs combined personal home-spun songwriting and celestial harmonies, signifying a triumphant comeback and marked a return to live performing after a hiatus of 26 years! 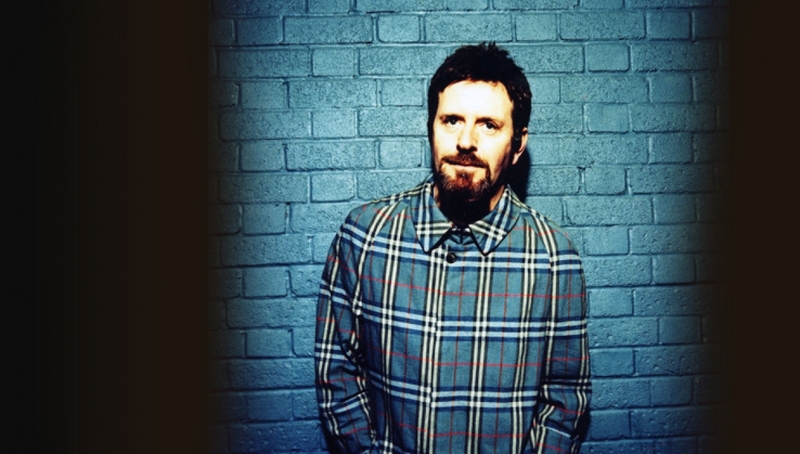 Since then, Scritti Politti has played few headline gigs, so this ‘In The Round’ performance (their first in almost three years), offers a rare chance to catch one of pop’s most singular talents live.